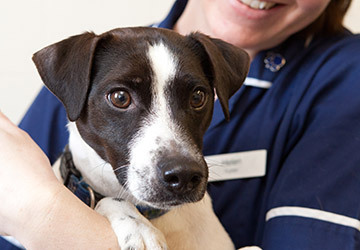 Sadly, heart disease is almost as common in dogs as it is in humans, but in its early stages tends to be difficult to detect, so annual screening is important. While exercise and diet are always important for your dog, they have not been shown to have any effect on combatting heart disease. 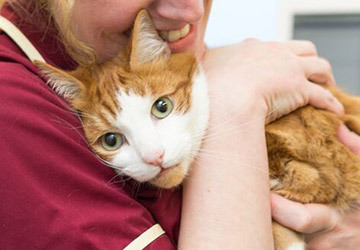 So however healthy your pet may seem, these regular check-ups are of paramount importance. 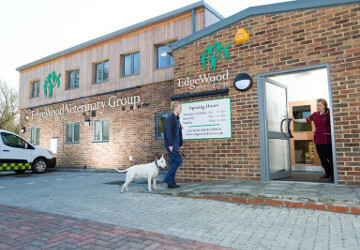 When you bring your dog to Purleigh for an annual check-up, Jürgen will listen to their heart and if they hear warning signs, such as murmurs or irregular rhythms, they may measure blood pressure or suggest additional tests to determine the cause and suitable treatment. Early on there may be no symptoms, but in later stages of heart disease your dog may show signs offatigue, unwillingness to exercise, difficulty breathing, loss of appetite, weight loss, a distended abdomen, trouble sleeping or coughing. Of the various types of heart disease in dogs, only heartworm– which causes 13% of heart disease – is entirely preventable. Keeping your dog on year-round heartworm preventatives can protect them, and also fight other internal parasites. 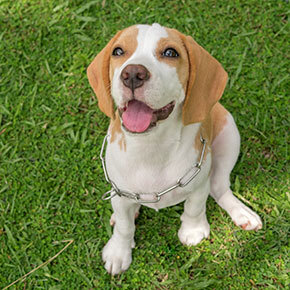 What can you do to prevent heart disease in dogs? As mentioned, rather than prevention it’s really a case of early diagnosis and treatment other than in the case of heartworm. If your dog has developed heart disease, quality of life and life expectancy can be improved with early diagnosis and treatment. So, if you notice any of the symptoms listed above, please contact us immediately to arrange a check-up at Purleigh. And if you have any questions our head nurse, Caroline Mills, will be happy to answer them. Simply call us on 01621 828381.